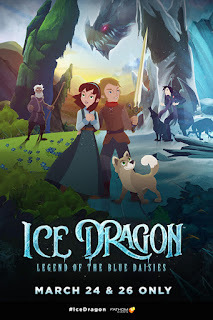 Mind on Movies wants to share with you about The inspirational animated feature Ice Dragon: Legend of the Blue Daisies. The family-friendly story of “Ice Dragon: Legend of the Blue Daisies” is coming to cinemas nationwide on March 24 and 26 only. 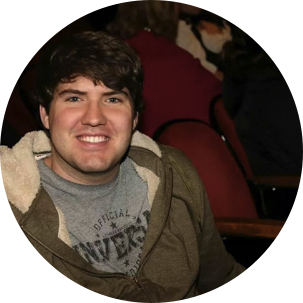 Moviegoers of all ages will enjoy this thrilling adventure, along with the short film and music video. You can get tickets at FathomEvents.com.